At Simply, our team of agricultural specialists understand that different types of farming often have different needs. Our in-depth knowledge of the sector can help you to overcome the daily challenge of improving efficiency to maximise potential growth. As well as the vast range of new machinery and technology available, investment in biomass to create reusable energy can reduce financial costs and, in some instances, even provide a source of additional income. 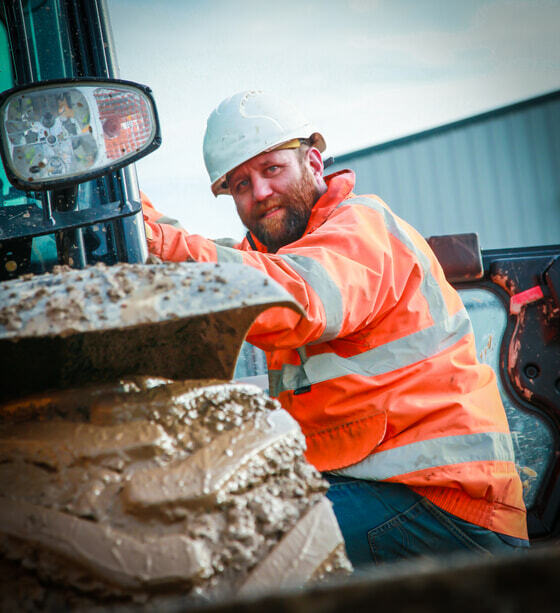 Whether you need new equipment to improve productivity or are looking to restructure your finances to improve cashflow, our range of financial products, including hire purchase, lease and equity release, can be tailored to meet your needs within appropriate, manageable timescales.